This is a game that is made to be picked up and played with friends on the Nintendo Switch! We're incredibly proud to publish the enhanced edition of SpiritSphere by Eeendhoorn and we're excited to get your hands on it! 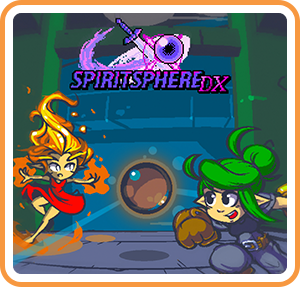 Where can I buy SpiritSphere DX physical/digital?